The parody of trying to give a cat a tablet was written for very good reason (Click here if you haven’t read it)! It can be incredibly difficult, not to mention stressful, to medicate your dog, cat or pocket pet on a daily basis. Compounding pharmacists have come to the rescue however, and we are now able to prescribe medications that come in much more user friendly forms. Jasper is a 4 year old much loved cat who was diagnosed with a heart condition called hypertrophic cardiomyopathy at just 2 years of age. Every day he needs to take his heart medication. 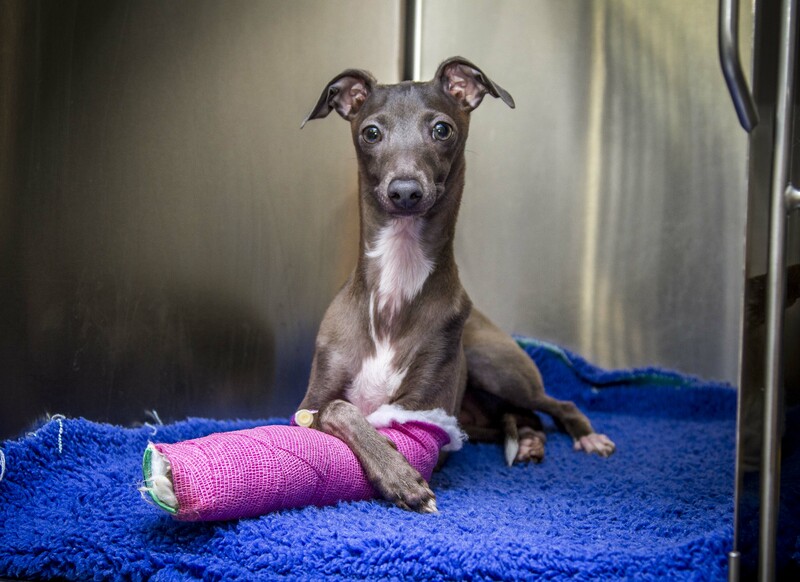 To make the process less stressful on him, Jasper’s owner now orders his medication in a chicken flavoured treat! Bodi is a gorgeous 18 year old ragdoll whose kidneys aren’t functioning as well as they should, and his kidney disease has led to high blood pressure. To ease the stress on him having a tablet every morning and evening to control his hypertension, Bodi has a transdermal paste applied to his inner ear instead. Bert is an 8 1/2 year old miniature lop eared rabbit who has seizures, and enjoys his apple -flavoured anticonvulsant liquid that he is given each day. Imagine the alternative of giving a rabbit a tablet !! Royce, a 9 year old cocker spaniel needs special eye drops that aren’t available commercially. Fortunately our compounding pharmacist is able to make the eye drops especially for Royce. 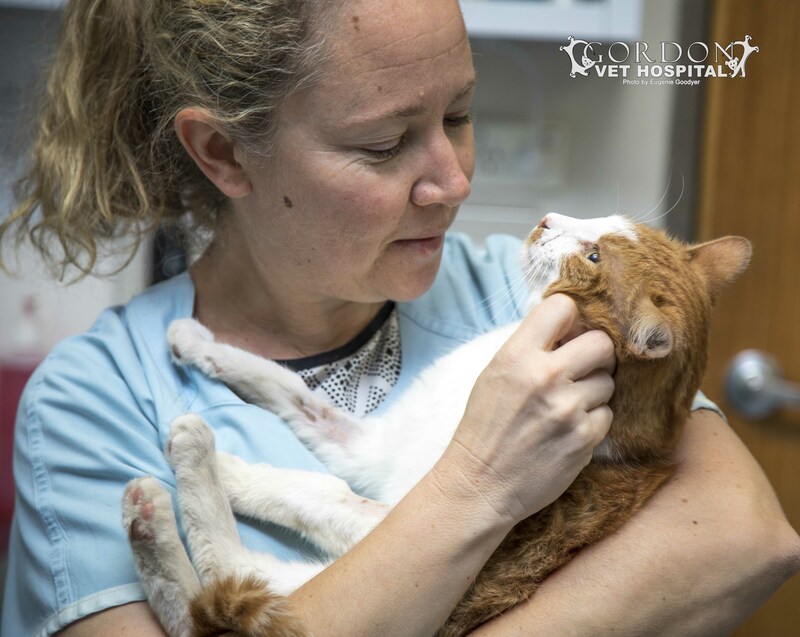 Moral of the story is if you are having trouble medicating your pet, or if you feel giving them medication is too stressful, please don’t hesitate to enquire about whether their medication can be compounded into a friendlier form!